If you are going East, don't miss out on the IHSP hostel in Chicago. 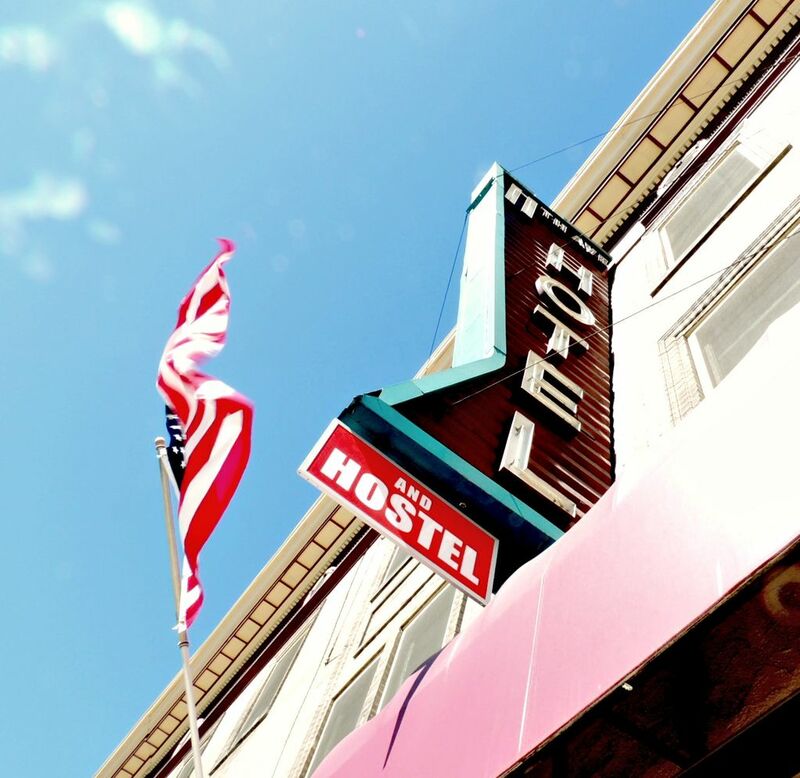 Ranked as one of the top Hostels in the entire U.S.! 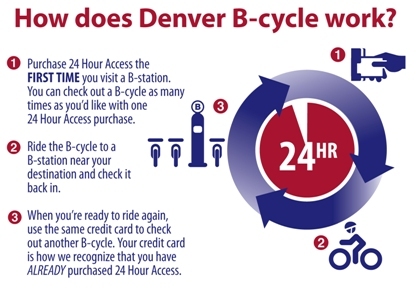 Denver is known for its year around recreation options. Winter Park is the closest ski resort to Denver; only 67 Miles Northwest and can be easily reached for a day trip. Other activities in WinterPark include snowboarding, tubing, and many other winter activities. 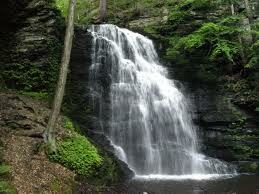 If you are coming for the summer, hiking is just around the corner. Check out Elk Falls or Mcrbide falls in the Rocky Mountain National Park! Purchase a bike for only $8 per day at the 11th and Broadway station. We love this green and easily accessible form of transportation for seeing the sites of Denver.